This novel is a fast read with an even faster ending. I loved it. I loved it so much that I was totally bummed when it ended because I wanted it to keep going. 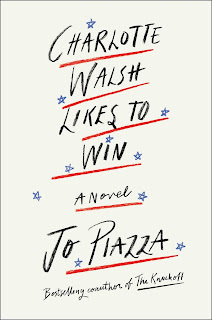 Charlotte Walsh Likes to Win is a novel about a high-powered, successful wife and a mom to three young kids who decides to run for Senate back in the state she grew up in - Pennsylvania. She moves her family from Silicon Valley back to her childhood home during the election season. Next, this novel is full of family drama (my favorite). Readers learn about Charlotte's family life and her marriage, as well as her childhood. She grew up with a heavily medicated mother and a drunk father. She left her hometown and never looked back - until now. Her current life seems idyllic, but it isn't. She is already dealing with marriage issues, and now she is dealing with the balance of power shifting as he becomes a stay-at-home dad. Additionally, the novel shows the nastiness of politics - how things get twisted and manipulated to help one side and hurt the other. Plus, it shows how it feels to be a woman in what has traditionally been a man's world. Readers will see how Charlotte both struggles with bringing her opponent down using unsavory tactics and later how she embraces it. It is realistic and disheartening. Finally, I loved the novel because the characters are far from perfect, but the author does a great job of making you see past their flaws and into their hearts. Charlotte is not perfect and has made some big mistakes, but I rooted for her from the beginning. Plus, we see the other characters mess up and also see why they made the decisions they did. My only problem with the book is that it ends very abruptly. I kept trying to get my kindle to turn to one more page, but it isn't there! I wanted to a big resolution, but after sleeping on it, I now understand that the book wasn't about the result. Instead, the book is about Charlotte's journey. Thanks to Netgalley for providing me with a copy of this book to read and review! It was released last week. 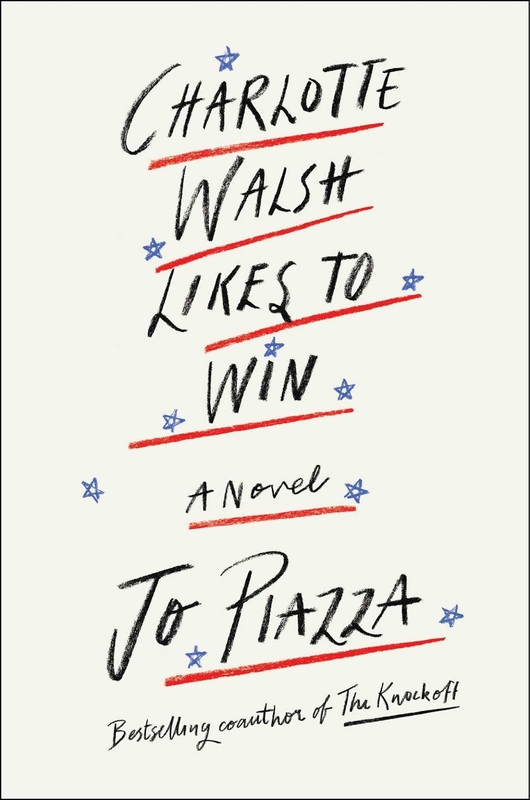 It is a perfect summer read or a book to read right around the midterm elections.